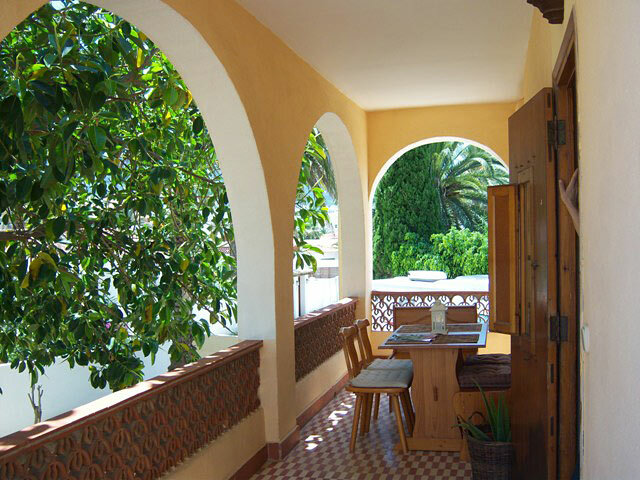 Detached traditional style Spanish villa in El Albir, Alfaz del Pi, Alicante situated in a natural habitat just 400 meters from the center of town where you will find all the services you need – shops, bars, restaurants and public transport. 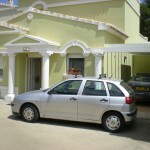 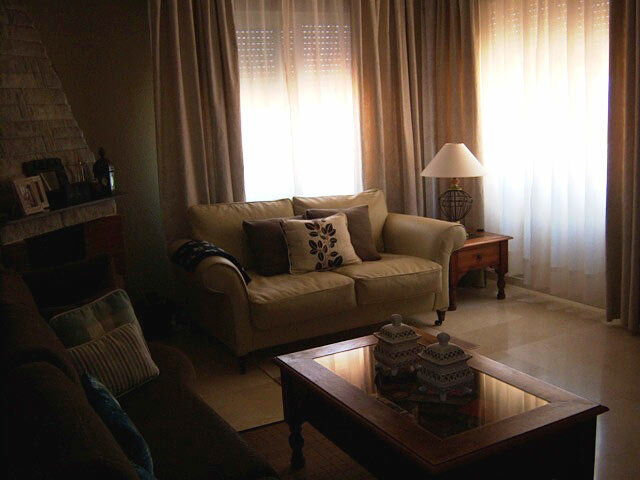 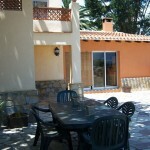 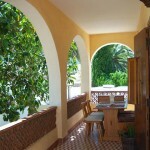 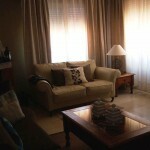 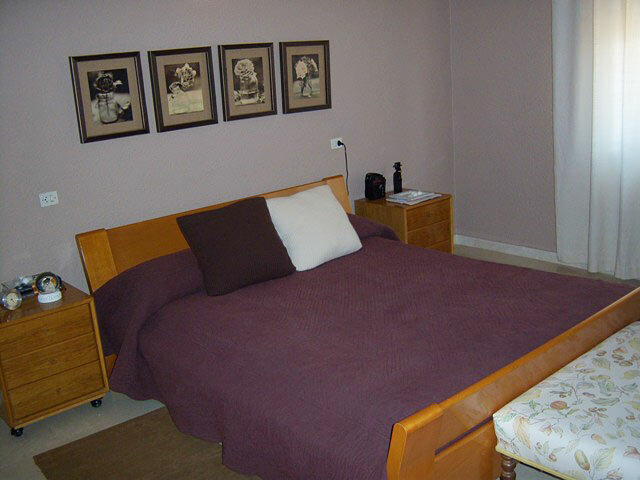 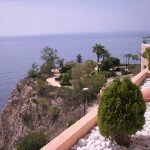 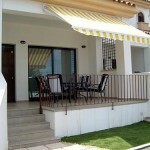 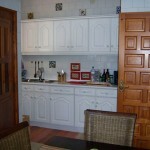 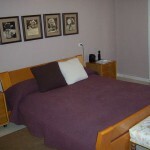 In a lovely quiet area few meters from the beach, seaside promenade and the port of Altea. 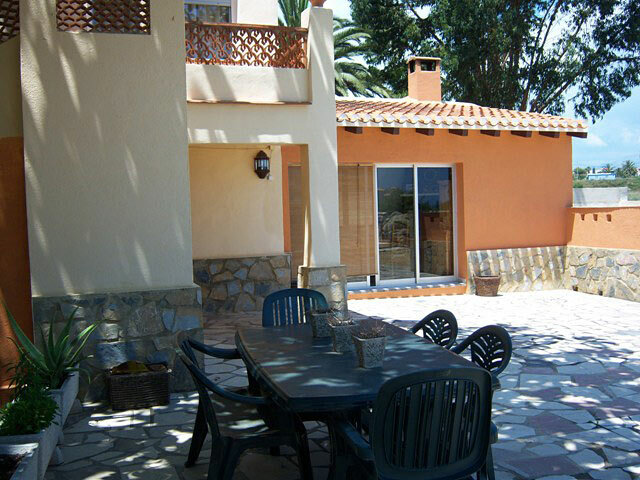 The accommodation offers plenty of living space in the form of a large lounge with patio doors leading to a covered terrace, modern fitted kitchen / diner, 5 bedrooms, and 4 bathrooms. 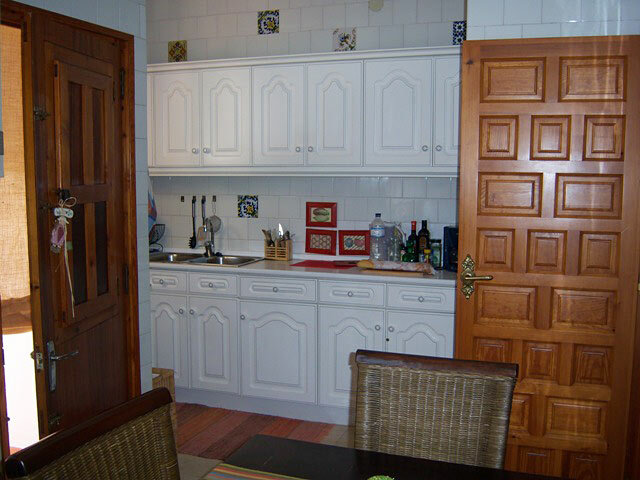 The villa has traditional wood panel doors, window shutters, patio / outside dining area, private pool with poolside shower and a garage.